Peoples Church of Montreal will be hosting a blood donor clinic in the sanctuary of the Church. It will be held on Nov 10th, appointments running from 10 am until 4 pm. 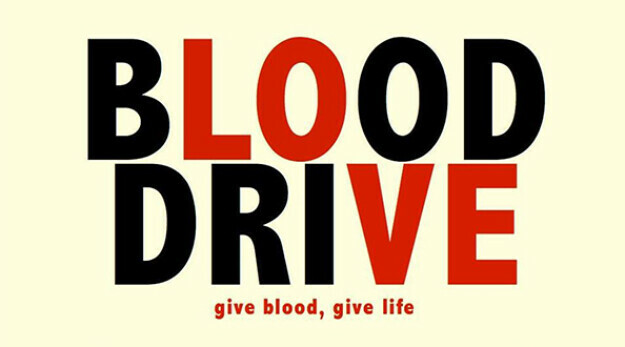 There is always a need for blood donations, and by donating we are helping those in a time of great need. The process is simple, quick and our church volunteers will even try making it fun! The whole process should only take you about 1 hour. If you would like to donate please reach out to To make an appointment, please email and we will book you an appointment. Below is a quick guide to see if you are eligible to give. Men must be over 50 kilograms (110 pounds). Travel: You must be able to provide Hema staff the list of all countries visited and approximate dates of your travels. Diabetes: Poses no problem if under control, but if insulin dependent you must inform the Hema-Quebec staff member. Medication: Some medications will exclude you from giving blood. You must be able to name all the medication you are taking to the Hema-Quebec staff on the donation day. * This is not an official Hema-Quebec document, it was created using select information from their website. For a more extensive and accurate guide please visit their website. If you don't know of any reason you can't give blood (being scared of needles doesn't count) then we really encourage you to give it a try. Let's show that the Church cares about the people in our community and we are willing to sacrifice a little for others who really need it.